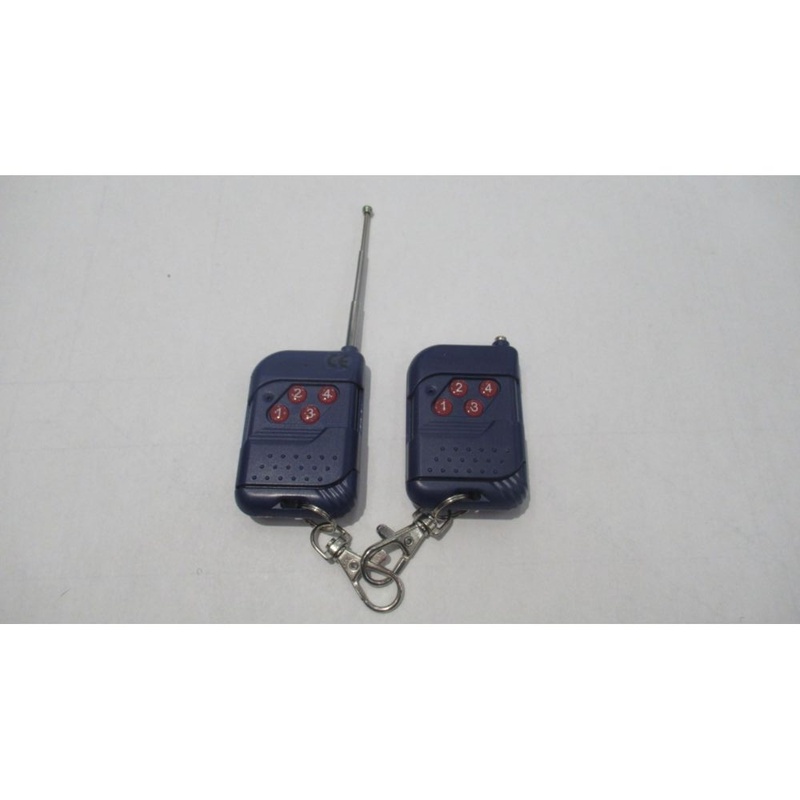 Our 4 Function Wireless Remote Control for the Honda EU6500iS is the most advanced, most Feature packed model on the market. 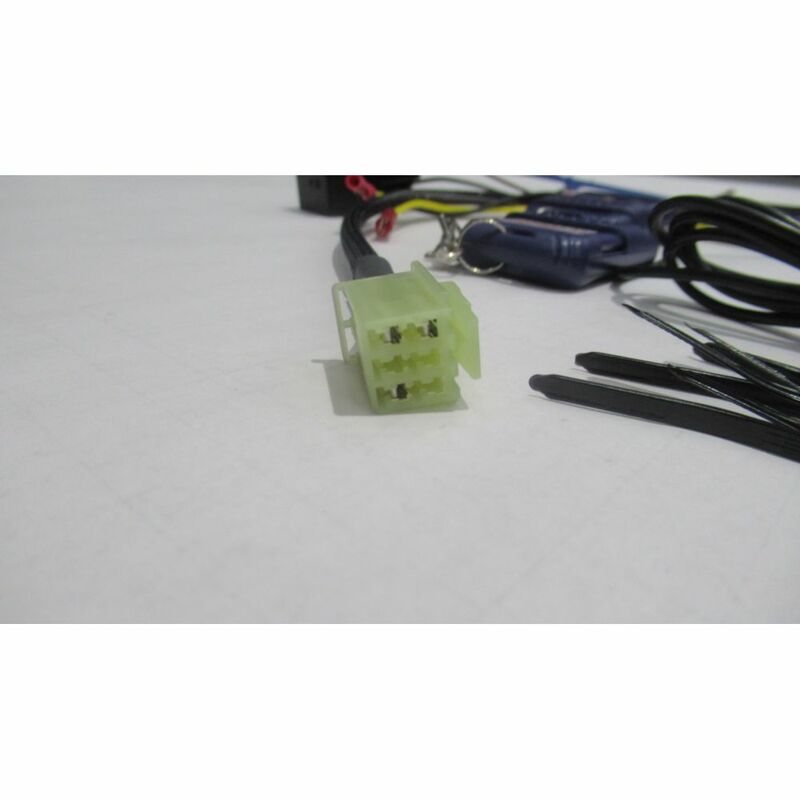 This Item also fits the EM5000iS and EM7000iS. 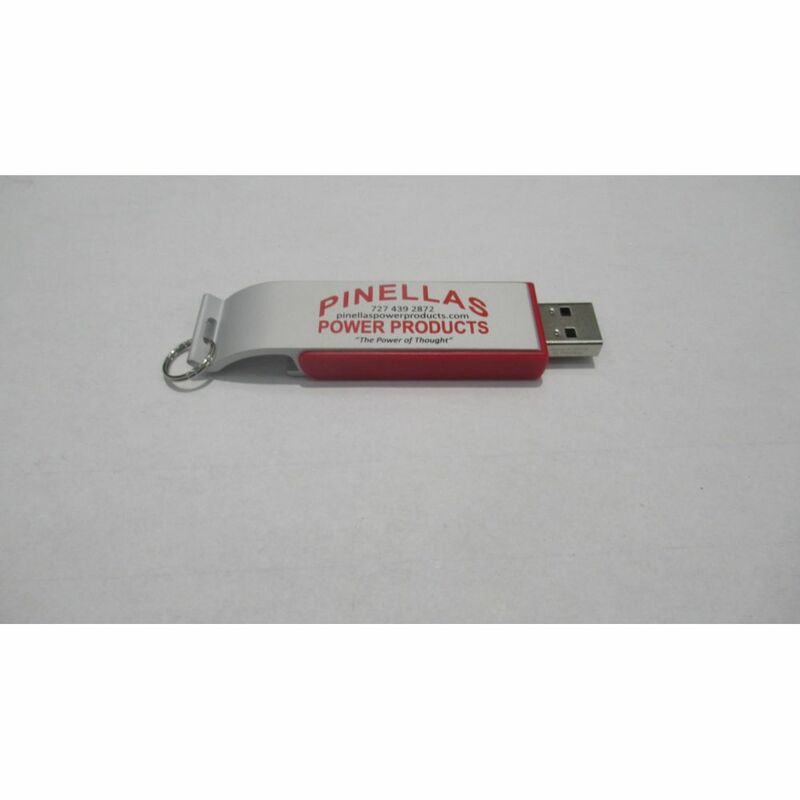 All installation instructions for Pinellas Power Products kits are in video form only. Please watch the installation instruction video above before ordering this product to make sure it is within your ability to install. Do not attempt to install this kit from the you tube videos they are not the most current, always use the videos on the Flash drive / bottle opener included in the kit. 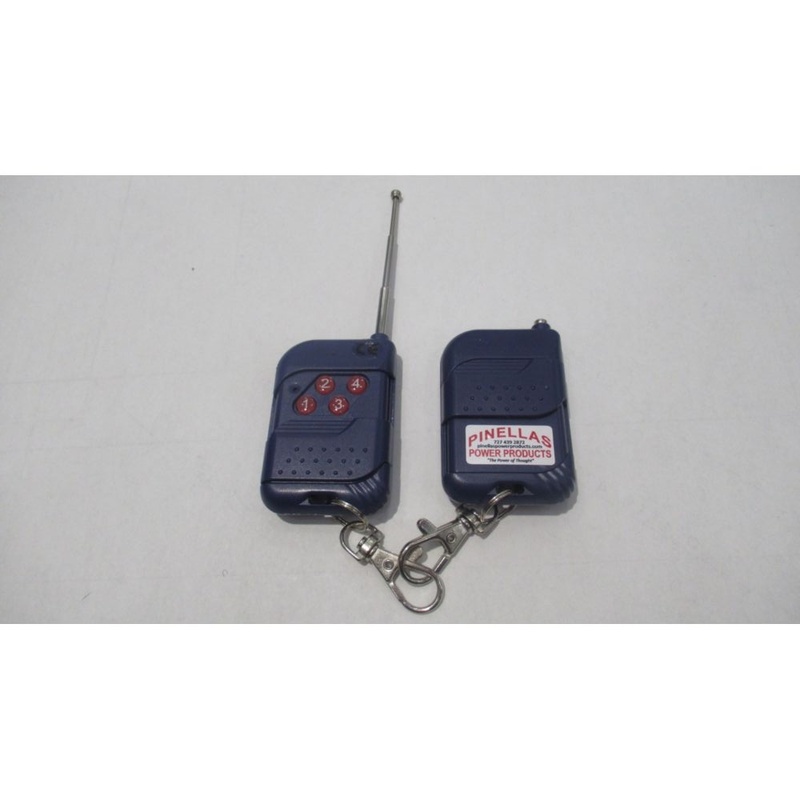 Our Honda EU6500iS wireless remote control kit is the most advanced most feature packed model on the market today. It is the only one that starts and stops your Honda EU6500iS with two channels and offers you the ability to move in and out of the Eco-throttle mode and the ability to turn on and off the lower 20A outlet, all from a high end four channel wireless radio remote control. Nobody else has a remote control system for the Honda EU6500iS with this many features. We have tested this unit at our location and found an unobstructed range of almost 400 feet, obstructions and weather conditions will affect the range of this unit. An optional long range transmitter is available to extend the range to almost 2000Ft. 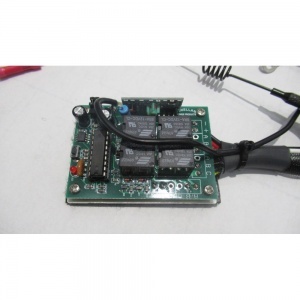 I originally developed this kit for the EU6500iS but it also fits the EM5000iS and the EM7000iS. The installation instruction Video was shot using an EU6500iS because that is the most difficult generator to install this product on. In order to install this product on the open frame models the procedure is the same but you do not have to deal with the cabinet, so it is a lot easier to install. The exact location of the remote control 6 pin connector is shown in your owners manual. This Kit works with Honda EU6500iS, EM5000iS and EM7000iS inverter generators. 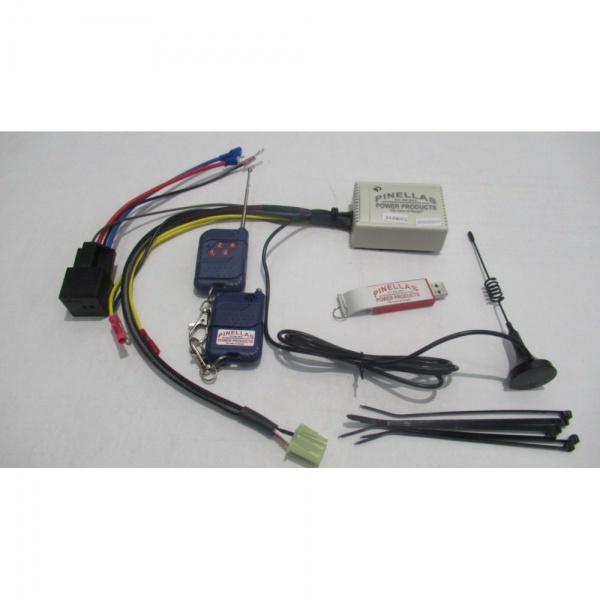 This kit comes with Two Transmitters but you can purchase extras from my website. 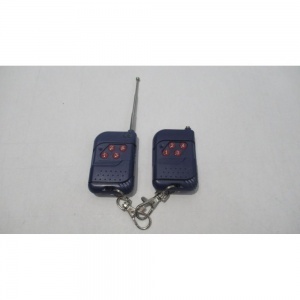 There are no extra switches to deal with; the Pinellas Power Products Wireless Remote Control kit uses the stock key switch to power up the radio receiver. The Pinellas Power Products Wireless Remote Control kit can switch your generator in and out of economy mode. The owners manual says to start the generator in standard mode then switch to economy mode, so what is the point in buying a remote control that can’t operate the economy switch. 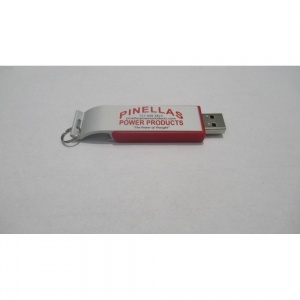 The Pinellas Power Products Wireless Remote Control kit can turn one of the 20A outlets on and off by remote control while leaving the generator turned on (this is great for items that you wish had their own remote control, but don’t). In the possible event of a remote control failure the normal starting and operation of the generator will not be affected. 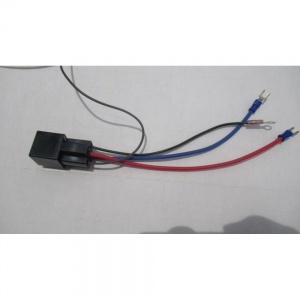 The radio receiver has low voltage cut out function to protect unit relays if battery voltage drops below 10.2V. Remote control will not function until battery is charged. (This does not affect recoil or key starting.) 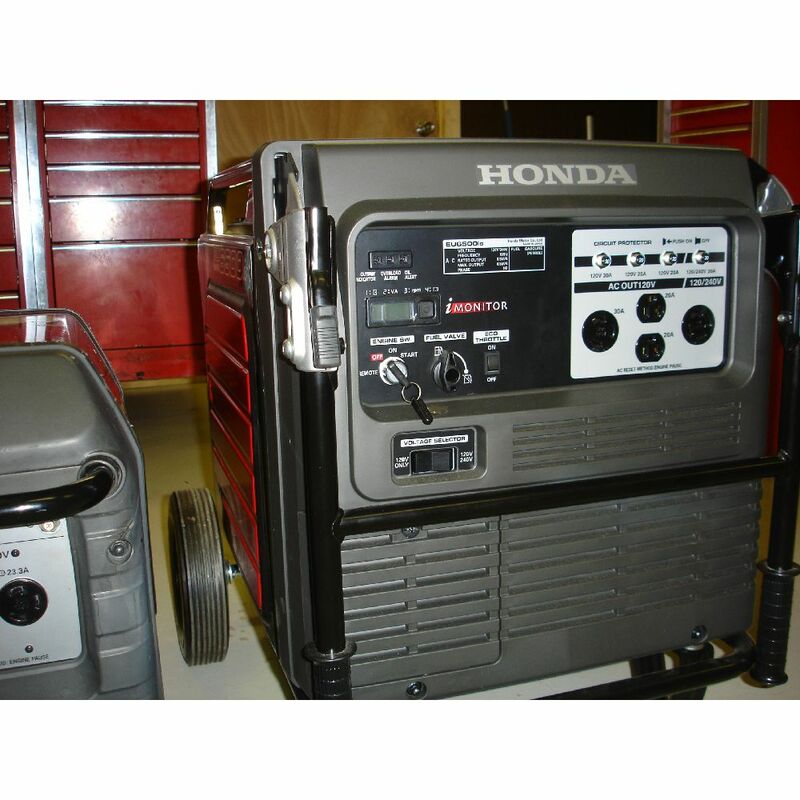 Do not leave the unit in standby mode for more than 2 days because this can drain the battery, unless you are using a Honda battery maintainer, part number 32670-HPE-800 or 31670-BMS-004 or a solar battery maintainer. Overload protection, low oil shut down, ground fault, and all safety features are unaffected by the installation of this kit. BUTTON 3) Economy mode (press for 1 second to put generator into economy mode, press again to return to standard mode) the default position is standard run mode. BUTTON 4) Outlet control (press for one second to turn bottom 20a outlet off and press again to turn it back on) the default position is the outlet in the on position.